Grammy Award-winning American soprano Christine Brewer’s appearances in opera, concert, and recital are marked by her own unique timbre, at once warm and brilliant, combined with a vibrant personality and emotional honesty reminiscent of the great sopranos of the past. Named one of the top 20 sopranos of all time (BBC Music), her range, golden tone, boundless power, and control make her a favorite of the stage and a highly sought-after recording artist, one who is “in her prime and sounding glorious” (Anthony Tommasini, New York Times). 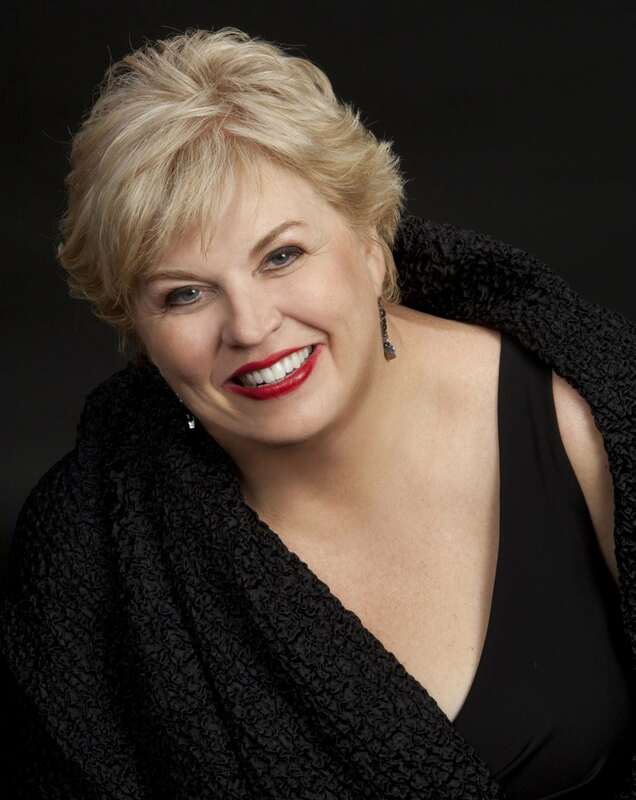 On the opera stage, Brewer is highly regarded for her striking portrayal of the title role in Strauss’s Ariadne auf Naxos, which she has performed with the Metropolitan Opera, Opéra de Lyon, Théatre du Chatelet, Santa Fe Opera, English National Opera, and Opera Theatre of St. Louis. Attracting glowing reviews with each role, she has performed Wagner’s Tristan und Isolde at San Francisco Opera, Gluck’s Alceste with Santa Fe Opera, the Dyer’s Wife in Strauss’s Die Frau ohne Schatten at Lyric Opera of Chicago and the Paris Opera, and Lady Billows in Britten’s Albert Herring at Santa Fe Opera and the Los Angeles Opera. She created the role of Sister Aloysius in the world premiere of Doug Cuomo’s opera Doubt with the Minnesota Opera in 2013, a role that was performed by Meryl Streep in the film version of the story. She reprised the role in August 2016 with the Union Avenue Opera in St. Louis. Brewer has worked with many of today’s most notable conductors, including Sir Colin Davis, David Robertson, Christoph von Dohnányi, Sir Charles Mackerras, Kurt Masur, Zubin Mehta, Antonio Pappano, and Sir Simon Rattle. Brewer’s discography includes over 25 recordings. Her latest recording, Divine Redeemer on Naxos contains selections with concert organist Paul Jacobs. On April 29, 2015, Christine Brewer joined 140 other notable celebrities receiving a bronze star on the St. Louis Walk of Fame. This season she performs the Britten War Requiem with the Kansas City Symphony and Michael Stern, in recital at McKendree University, and Concord Trinity UMC, and in concert with the Masterworks Chorale and Children’s Chorus in Belleville, IL, and the Holiday Brass Ensemble in St. Louis. Last season she toured with organist Paul Jacobs for concerts at Walt Disney Concert Hall, the San Francisco Symphony, Lincoln Center’s White Light Festival, Spivey Hall, and St. Louis Cathedral Concerts. She appeared Morgan Library in New York City wiht the George London Foundation and performed Alban Berg’s Altenberg Lieder with the St. Louis Symphony and David Robertson. Ms. Brewer continues her work with the Marissa, Illinois 6th graders in a program called Opera-tunities, which is now in its 13th year. She also works with the voice students at Webster University, and will be doing a week-long residency in February on African-American composers. The residency will culminate in a recital with the students and Ms. Brewer.